The time comes this year again. The special time to brew special Hakkaisan sake. Every year we put all of our spirit and soul to create this sake. This is our foundation, the foundation for everything that we do. This is the sake that we stand. This is the sake experience. This is HAKKAISAN. This entry was posted in Uncategorized on November 27, 2018 by hakkaisan. Come and Enjoy New Beer Brewery! 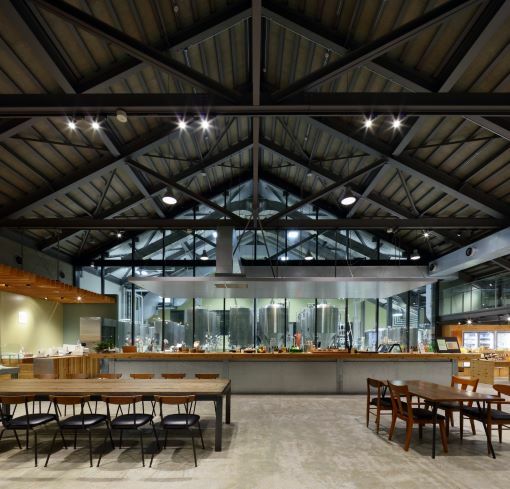 Our new beer brewery, Sarukurayama Brewery, is opened and waiting for all of you to visit! 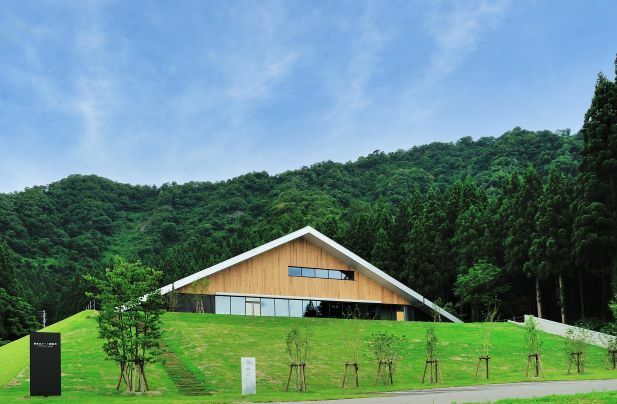 In 20th year mark, we relocated our brewery from Izumi area to Uonuma no Sato. 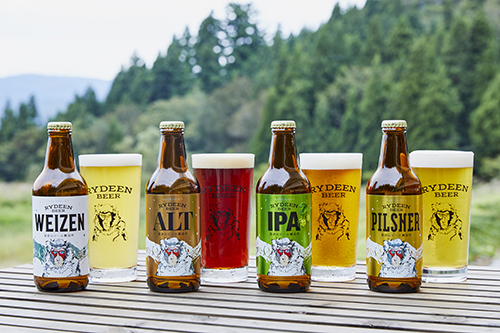 The brewery is located on the top of the hill where you can enjoy fresh brewed beer with panoramic view of Uonuma city. Inside of the brewery, you can see beer making in action through glass window. 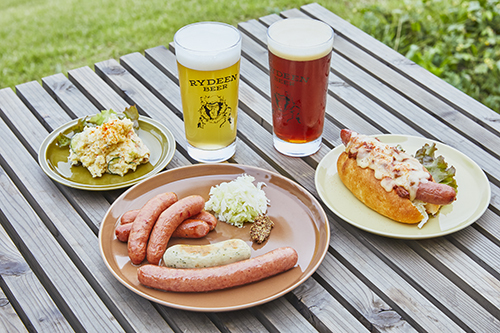 There are beer bar and bakery to serve delicious food items that make you crave even more beer!! This entry was posted in Uncategorized on November 13, 2018 by hakkaisan. New Addition to Amasake Family!! Light Amasake! It has light sweetness compare to original type. It uses the same production method as original Amasake and as nutritional. 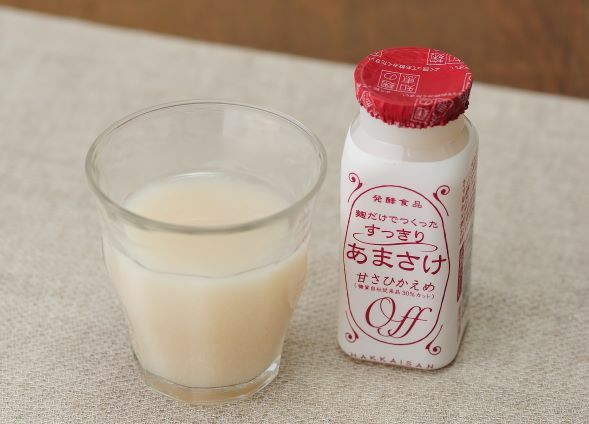 Light Amasake can easily drink straight and easy to take it on the go!! In this fall season, take this Light Amasake to your outdoor laisure! It give you energy that you need to have fun! This entry was posted in Uncategorized on November 6, 2018 by hakkaisan.